Let us present a few great female Japanese rappers and a few groups in the hip-hop music scene. 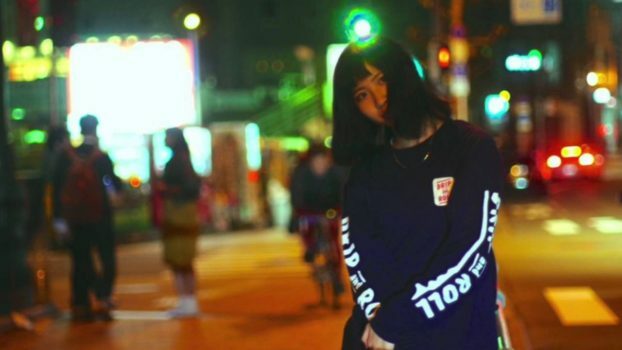 We’ve selected 10 female Japanese rappers. Since it sometimes can be difficult to find female Japanese rappers on YouTube and on other sites we’ve made this list for you. Japanese female rappers certainly exist and are out there, you just have to know where to look. There are a few groups mixed in here which means there are more than just 10 female rappers, some of which that are very different from each other. If you are into gorillas and nature in general this would be the perfect artist for you. COMA-CHI is a active female Japanese rapper who recently released a new single called「衝動 (sure shot!) feat.元晴」. The YouTube video down below is just a commercial version of it and the full song can be found through Japanese Itunes or Amazon. You could almost think you are about to watch an american rap video but it is the two female Japanese rappers from Heartsdales performing. DJみそしるとMCごはん translates as DJ Miso Soup and MC Meal. Even if one would think there were two people in this, it is only one person that goes by this name. CHARLES, also known as シャルル. She was featured in the song 衝動 (sure shot!) by COMA-CHI. Sadly there are not much on YouTube of her. Reads as Raimuberi. Maybe the one that stands out the most from what we’ve selected here. This is a Japanese group that has (specially for this song) not only influences of hip-hip and does rapping, but also has a hectic techno-like beat going. Combining cute voices from the various members makes a great and unique mixture of idol and hip-hop.